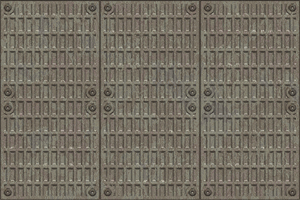 Textured metal plate with rivets. 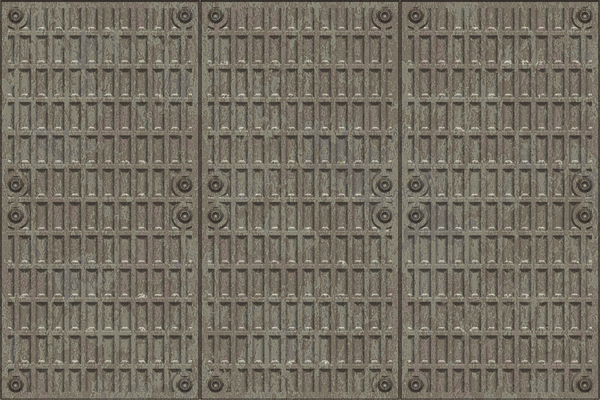 A great texture, backdrop, or fill for when you want an industrial grunge feel. A high resolution image. No redistribution allowed.